Learning how to get customers to buy from you in your MLM business is crucial to your success. 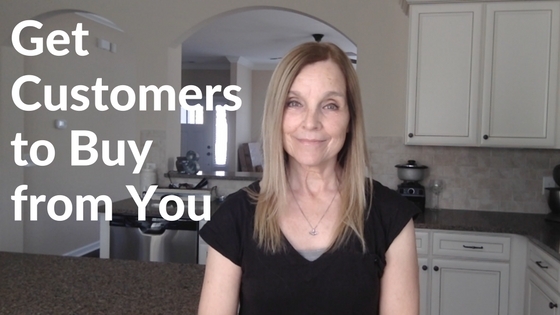 Customers are the foundation of your business and without them, you won’t have a business. So let’s talk about how to get customers to want to buy from you and how to get repeat buyers. 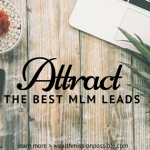 I mention repeat buyers because if you are in a network marketing business, having more customers on monthly autoship will help increase your volume and residual income. But wait. Why should you even listen to me about how to get customers to buy from you? Here’s the one and only good reason. With over 11,000 customers, I have succeeded at getting customers to buy and having a large percentage of repeat customers. I want to share some of my tips with you on how to get customers to buy from you. Using online strategies is the best and most powerful way to get customers to buy from YOU! Social media (Facebook, Twitter, etc). I highly recommend blogging since it will become your central hub online. Then you can direct prospects back to your blog from your videos and social media posts. Why is online content so important? Because people are looking for information on the Internet 24/7. If they find your online content and it provides value to them, now you have a potential new customer. What happens if you have no content online? Well, then someone else will get customers to buy from them with their content. See what I am saying here? When people repeatedly see your blog posts, videos or social media posts, they are getting to know you. Customers buy from people they like and trust. 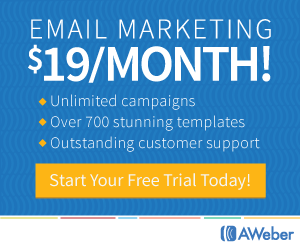 On your blog, have a way for people to subscribe to your email list. Then you can start building a relationship through email marketing. They may not buy today but you can continue providing value through emails. And, if you do get customers to buy via your online content, be sure to send a welcome or thank you personal email. That will go a long way with a new customers. Taking it a step further, you can send a real card. I recently took some classes a new gym. A few days later, a handwritten welcome card arrived in home mail box. I was excited to receive it! The owners know how to keep their customers coming back for more because they care. Appreciation is so valuable yet most people don’t bother with it. Here’s what I mean. If you get a customer to buy, give a shout out to them in social media. 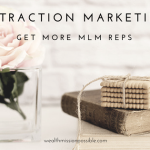 With their permission, write a blog post about their results with your MLM product. Comment on their Facebook posts about what a great job they are doing with their weight loss or whatever product you have sold them. How to get customers to buy from you? I’ve given you three powerful tips to start with. Always provide value to your customers to keep them coming back to you instead of someone else in your MLM business. 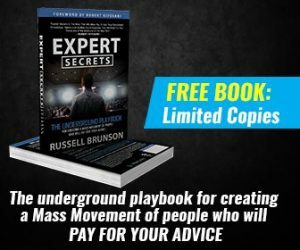 If you enjoyed this blog post about getting customers to buy from you in your network marketing business, please do comment and share it. 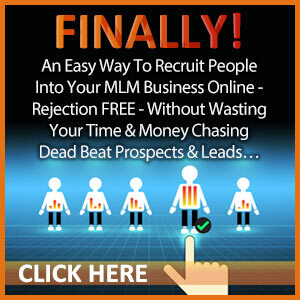 Click Here for How To Easily Sponsor New Distributors DAILY and Enjoy Residual Income!